The Law Office of Clifford J. Geismar offers affordable legal representation to families to help protect your property and children’s welfare. 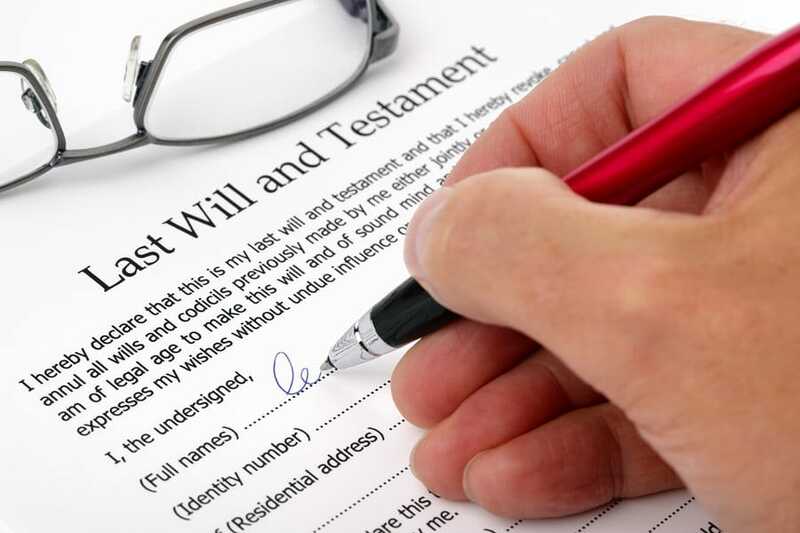 Did you know that there are some very basic ways to make sure that your family is taken care of in the event of a death in the family. It is important to have insurance to cover living expenses and a Living Trust. Whether your family has substantial assets or not, it is important in securing your family’s future and avoiding legal fees later. Everyone should have a plan to direct how their assets are distributed after their death. If you don’t have one, then the State will control how your assets are distributed. The Law Office of Clifford J. Geismar can assist you in creating and implementing a plan to protect your family’s future and avoid going through a lengthy probate. 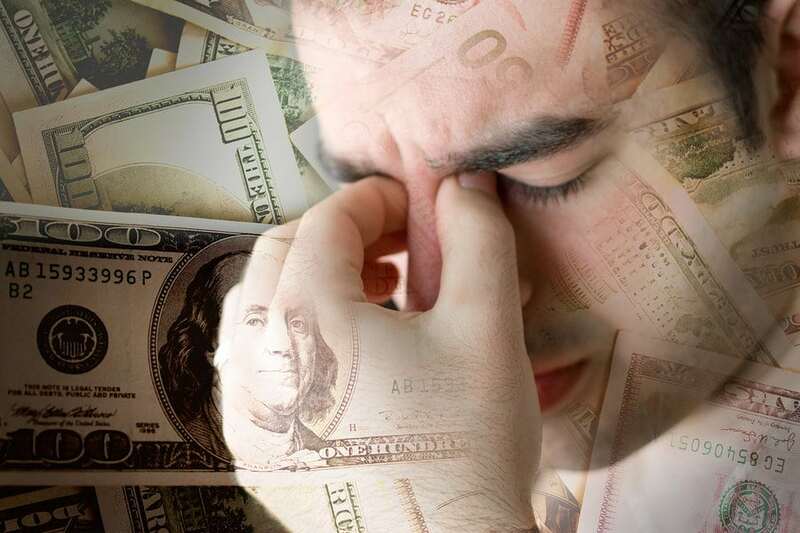 Bankruptcy can eliminate unsecured debts so that you do not have creditors bothering you all of the time. Unsecured debts include debts such as credit cards, medical bills, many loans, and many debts related to rental property. If you have overwhelming debt and are behind on your bills, contact the Law Office of Clifford J. Geismar to how we can help. 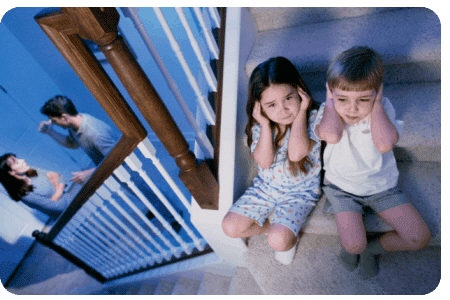 If you or a loved one is currently in the process of a divorce or a child custody case, it is important to get the help of a qualified Florida Family Law Attorney. The Law Office of Clifford J. Geismar can clarify Florida child custody laws, file the proper paperwork, as well as help you protect the legal rights of your property and children’s welfare.